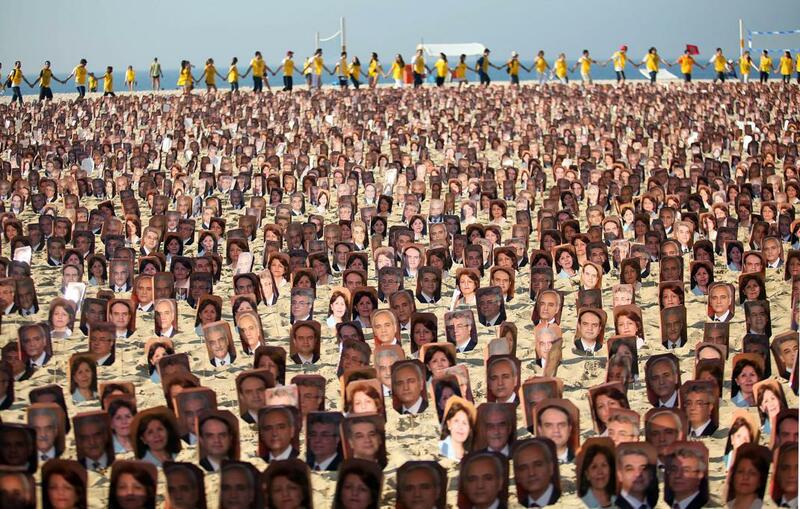 (Beirut) – Iranian intelligence officials have increased the arrests of the country’s Baha’i religious minority over the past two months, with no clear charges, Human Rights Watch said today. In August and September 2018, authorities arrested more than 20 Baha’i citizens, as well as a city council member who a colleague said offered support for those arrested. Those arrested included 12 people in the city of Shiraz, 4 of whom remain detained in an Intelligence Ministry detention center. 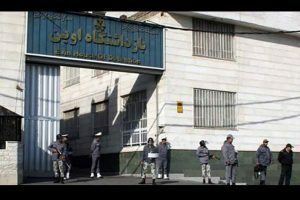 On September 25, the Center for Human Rights in Iran (CHRI) reported that between August 23 and September 23, authorities arrested 11 more Baha’is in Isfahan and Karaj provinces and transferred them to the Shiraz detention center. The source who spoke to Human Rights Watch did not know about the charges brought against the detainees. Authorities also detained Mehdi Hajati, a member of Shiraz City Council, for 10 days after he said he was trying to secure the release of the Baha’is. 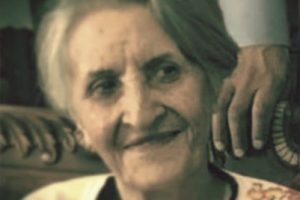 On October 10, a source who wished to remain anonymous told Human Rights Watch that authorities arrested Bahareh Qaderi, Navid Bazmandegan, Ehsan Mahboob Rahvafa, Elaheh Samizadeh, Soudabeh Haghighat, and Noora Pourmoradaian on August 24 and 25. 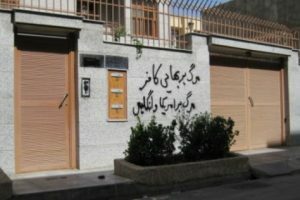 The source said the authorities arrested Koroosh Rouhani, Mahboob Habibi, Dorna Esmaili, Houman Esmalili, Negar Misaghian, and Pejman Shahriari on August 17. Authorities released Misaghian and Dorna Esmaili the day of their arrest, while conditionally releasing Rouhani, Shahriari, Habibi, Haghighat, Pourmoradian, and Samizadeh until their trial. The Center for Human Rights in Iran said that authorities arrested Bahareh Zeini, Sepideh Rouhani, Afshin Bolbolan, Milad Dordan, Anousheh Rayneh, Farhang Sahba and Foujan Rashidi in city of Baharestan, in Isfahan province, and Peyman Manavi, Kianoush Salmanzadeh, Maryam Ghaffarmanesh and Jamileh Pakrou in the city of Karaj, in Alborz Province in period between August 23 and September 23. On September 30, Ali Alqasimehr, the head of the judiciary in Fars province, told Mehr News that other than “supporting a deviate cult,” Hajati is facing other criminal charges but did not provide details. Authorities released Hajati on October 7. Several members of the Iranian parliament raised concerns about Hajati’s arrest and said he was defending citizens’ rights. On October 3, however, the association of members of parliament from Fars province published an open letter asking authorities to not allow the “deviant cult” of Bahai’s to conspire and operate while ensuring citizens’ rights are respected. On September 18, Iran Wire news website published the name of 54 Baha’i students whom authorities had prevented from registering at universities after they took the national entrance exam for the 2018 school year. The origin of such blatant discrimination reportedly goes back to a 1991 by-law of the High Council of Cultural Revolution, a body in charge of setting education policies, that mandates authorities to expel Baha’i students from higher education institutions.